January 9, 2015 – Book review of The Ayahuasca Test Pilots Handbook by Chris Kilham, a backpack guide to the healing powers of the sacred Amazonian plant brew. Includes an interview with the author. 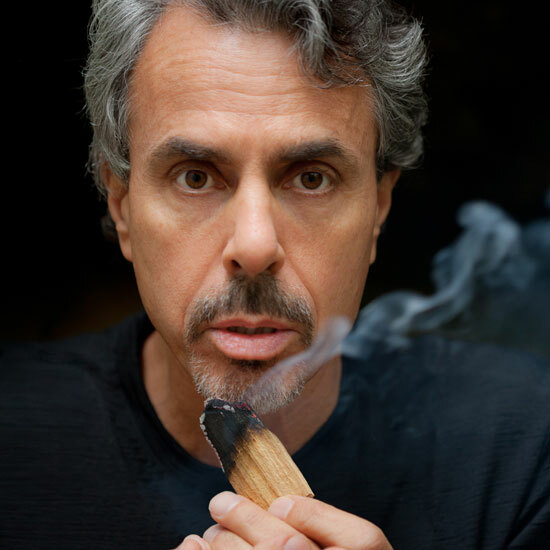 Chris Kilham is a medical plant expert, author, and educator who has participated in more than 80 ayahuasca ceremonies over the past eight years. Over that span, he has become one of the foremost advocates for the healing benefits of the ayahuasca space, and has recently compiled a comprehensive introduction to the experience in The Ayahuasca Test Pilot’s Handbook. Kilham approaches ayahuasca from a perspective of ultimate respect, and often refers to the plant brew by its most reverential and descriptive name, La Medicina. For Kilham and many others, ayahuasca has been so positively life-changing, that he felt compelled to write the backpack guide so that others may also safely and effectively wade into the healing waters of the ayahuasca experience.